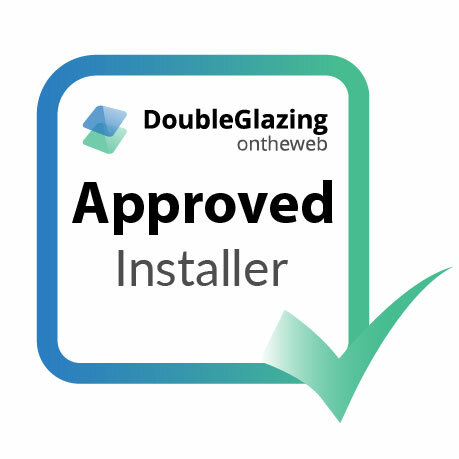 Seemore Glass Ltd Limited is proud to be able to say we are Approved Installers for both Conservatory Online Prices and Double Glazing on the Web! on- Sea, Benfleet, Basildon, Chelmsford, Wickford, Grays and Brentwood. Why shop with Seemore Glass Ltd? If you’re refurbishing or renovating your property, whether it be a modern building or traditional home, you only want the best quality products on the market. 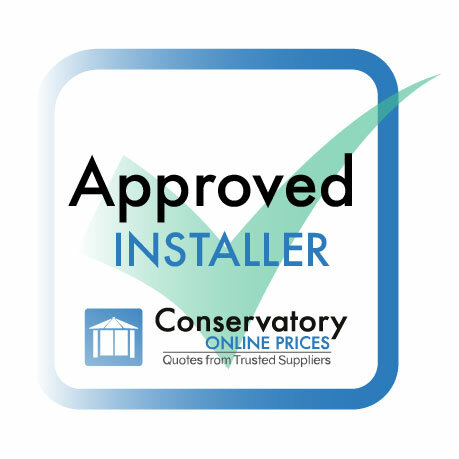 For the South Essex region, we genuinely believe that we offer a market leading service and this reflects in our status as an Approved Installer. We only use the best home improvement products from the leading manufacturers that we partner with because we believe it’s in providing the best. This offers homeowners like you with stunning visual design coupled with incredible security features along with energy efficiency. The result is that you not only get an eye-catching design, but you’ll be saving money on your heating costs by keeping out that cold weather at the same time. It’s a win-win. We take great pride in the first class service that we provide and always strive to offer an efficient installation of unrivalled product quality by our highly qualified professionals to give you 100% customer satisfaction. We believe that when you’re looking for renovations, be it windows, doors conservatories or more, that you should go through the process stress-free and at the end of it have a beautiful final product which is also built to last. We are expert suppliers and fitters of a wide range of home improvement products including uPVC windows, aluminium windows, timber effect windows, composite doors, bi-fold doors, sliding patio doors, conservatories, orangeries, extensions, lantern roofs, and replacement conservatory roofs in Hockley and the surrounding areas. Seemore Glass is a family run business owned by Graham Thompson and founded in 1968. With customer reviews and recommendations forming a large part of our business, most of our work comes from happy customers and this evident in the many testimonials that we have received. We focus on our customers and continue to make them a priority, every step of the way. With the highest standards of professionalism, reliability, efficiency and respect for your home, you can enhance your home in a more relaxed and better way with Seemore Glass. We ensure that every home improvement project that we undertake is completed with the utmost professionalism and precision. We use our vast of knowledge and expertise to install high end and high quality into homes all over Hockley and the surrounding Essex area. We specialise in renovating period properties and heritage homes that require windows and doors that uphold the traditional aesthetics but also provide modern performance. Our product range is extensive and includes timber effect windows, doors, orangeries, conservatories, fascias, soffits, guttering and much more. Whether you are looking to use the space better in your property or perhaps you are looking to enhance the aesthetics and performance of your Essex home, Seemore Glass can help. Seemore Glass Ltd offer the latest and most modern products available on the market, and we’re proud to be your local specialist in just that. As an Approved Installer you’ll receive high quality products delivered by our professionals, ensuring that you’ll be happy with the final result. When shopping for windows and doors for your Essex home, you want to be reassured that your home is safe and secure. All of our products have been vetted through a variety of stringent tests resulting in your installed renovations by Seemore Glass Ltd providing you with the best possible security features money can buy. Peace of mind for every Essex household. Our customer service matches our top class products. That’s why when you choose Seemore Glass Ltd for your windows, doors, conservatories and more; you’ll get an honest and efficient service with consistent customer support and speedy delivery time. We understand that you don’t want to be spending a long time on the phone to get your quote, that’s why you can use our fantastic quote builder to be able to make the process hassle-free. Whether you’re looking for your dream windows on your lunch break or in the middle of the nights, you’ll have everything you need to design your products and receive an up-front, tailored price. As Approved Installers for both Double Glazing on the web and Conservatory Online Prices, we’re here to help you in any way we can. If you live in the South Essex area, in Hockley, Rayleigh, Rochford, Southend, Hullbridge, Leigh-on-Sea, Benfleet, Basildon, Chelmsford, Wickford, Grays and Brentwood, get in touch to see how Seemore Glass can make your vision come to life.